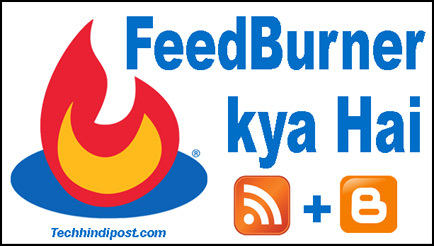 Home / Blogger / Blogging / Email Marketing / kya kaise / Social Media / Feedburner Kya Hai? 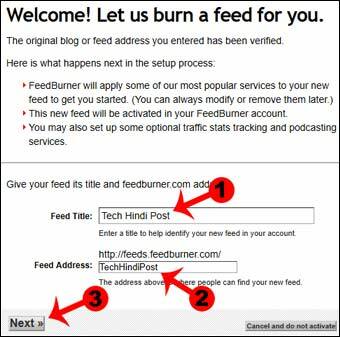 Feedburner Par Account Kaise Banaye ? 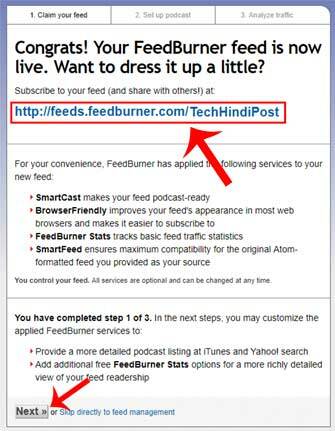 Feedburner Kya Hai? 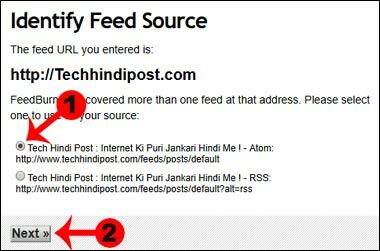 Feedburner Par Account Kaise Banaye ? Pinterest Kya Hai ? Pinterest Par Account Kaise Banaye ? Linkedin Kya Hai ? Linkedin Par Account Kaise Banaye ? 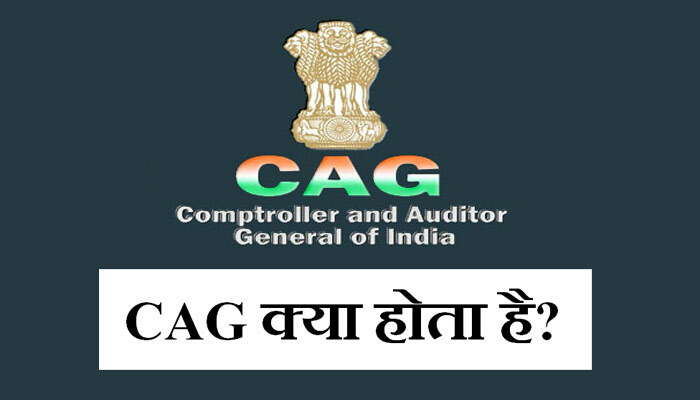 Google Ki Service Gmail Ko Permanently Delete Kaise Kare ? Blogger Ke Liye High Quality Contents Kaise Likhe ? Blogger Me Google Fonts Family Kaise Use Kare ? 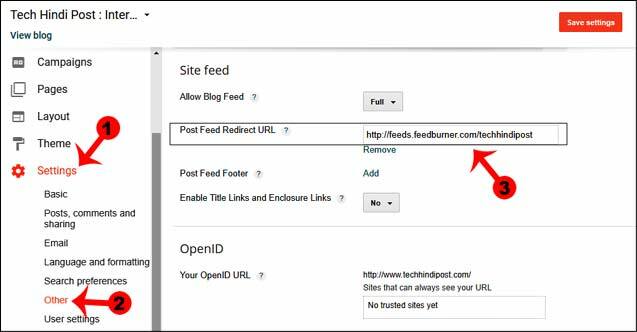 WordPress Ke Comment Box Me Link Kaise Add Kare ? Gravatar Par Account Banana Kyun Jaruri Hai ?